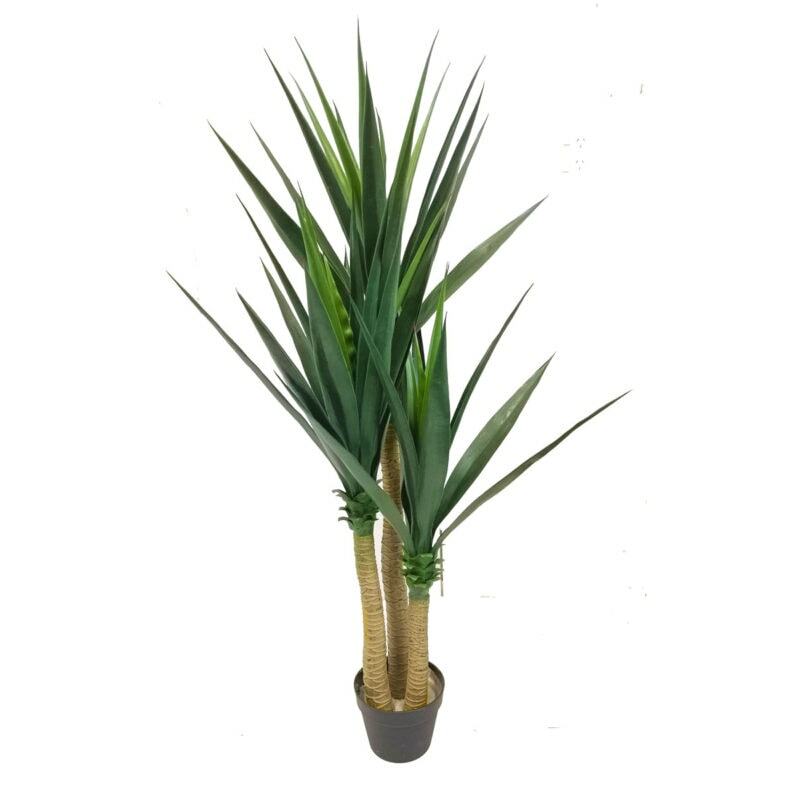 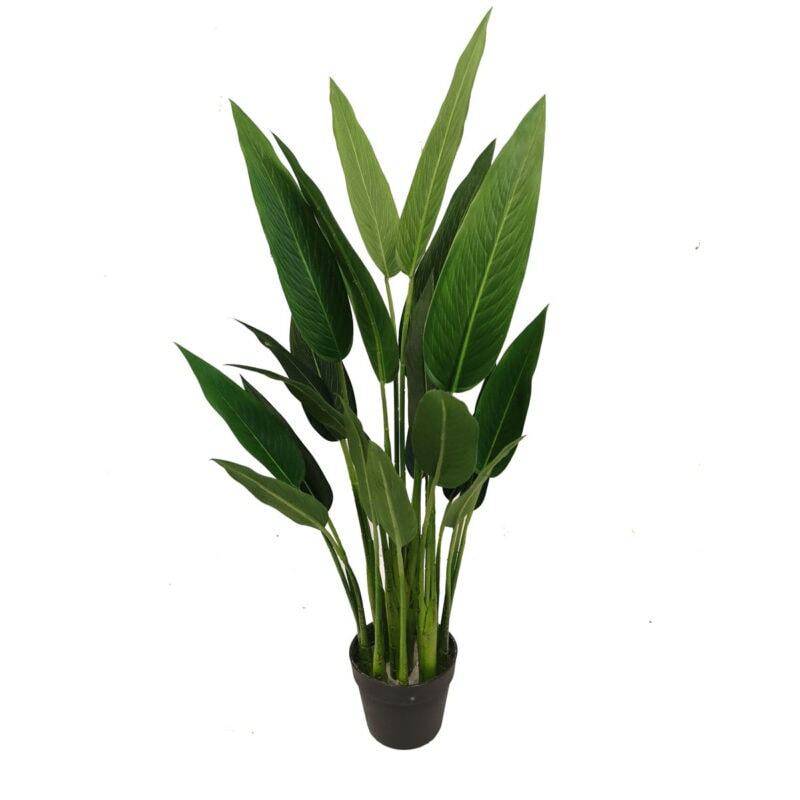 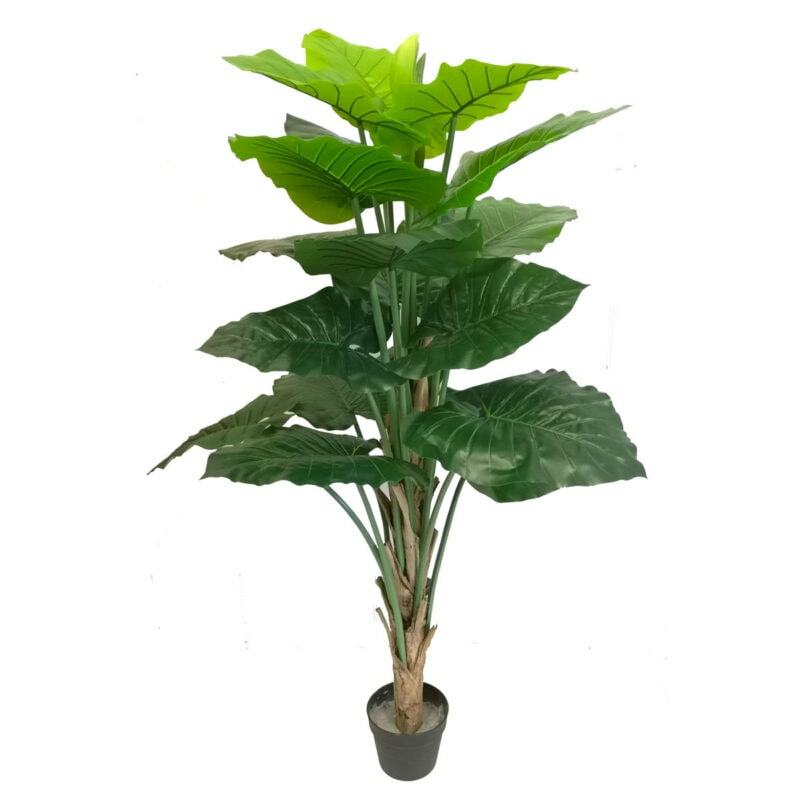 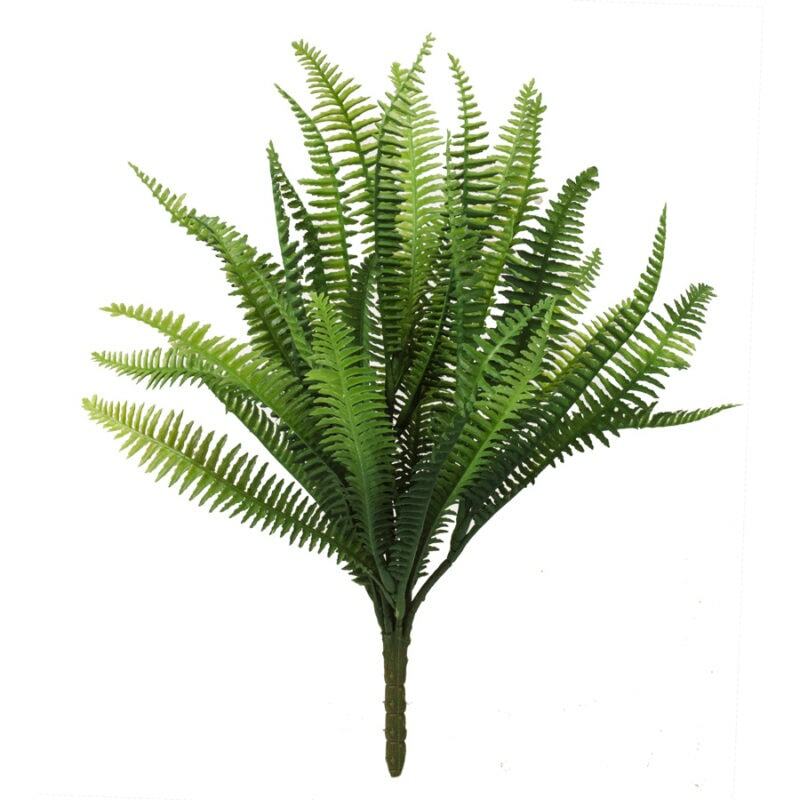 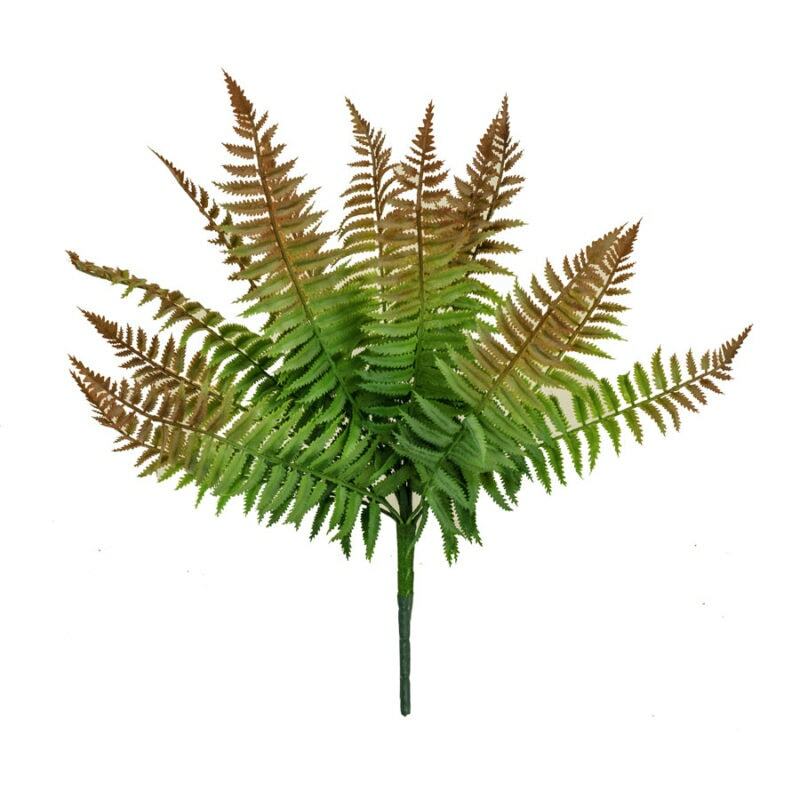 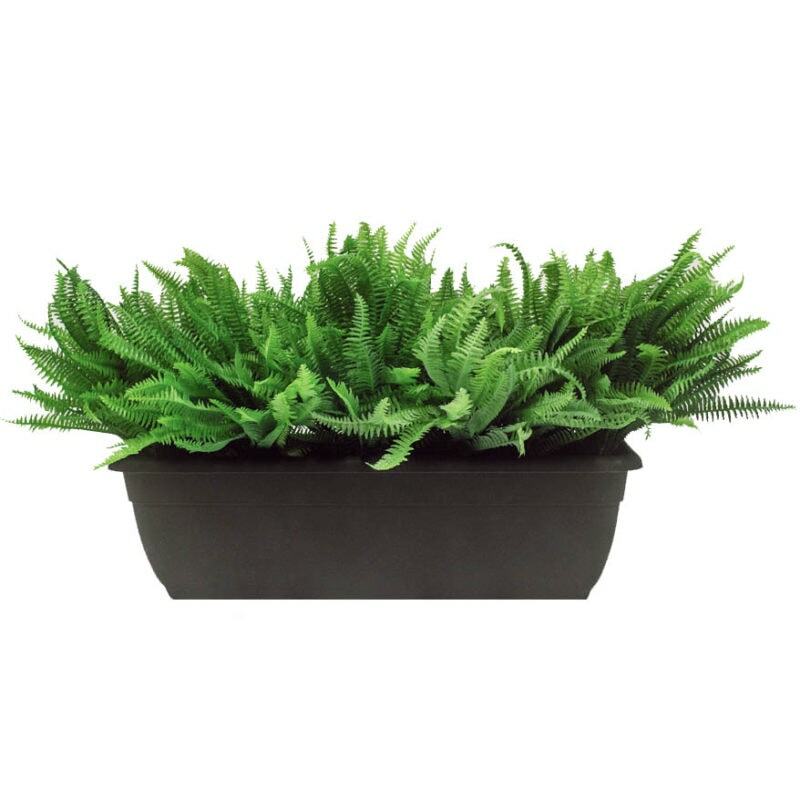 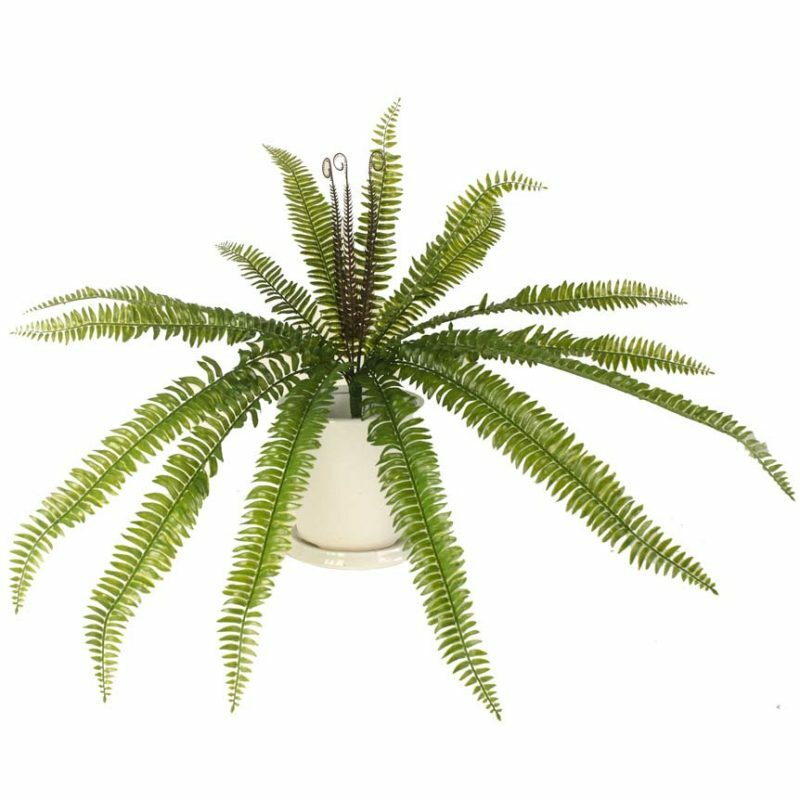 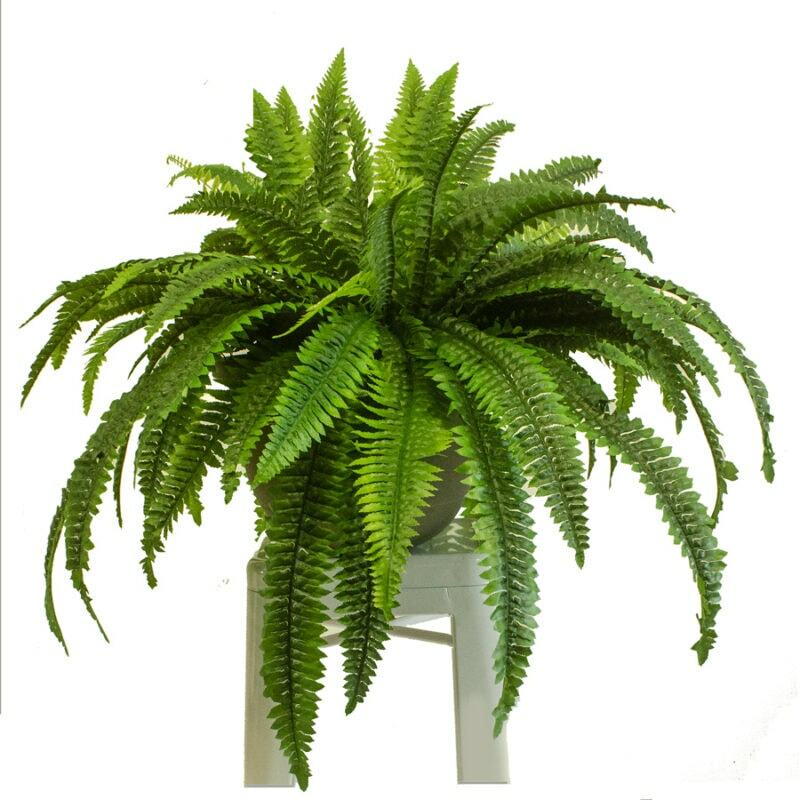 ReadyLeaf has a growing range of artificial plants. 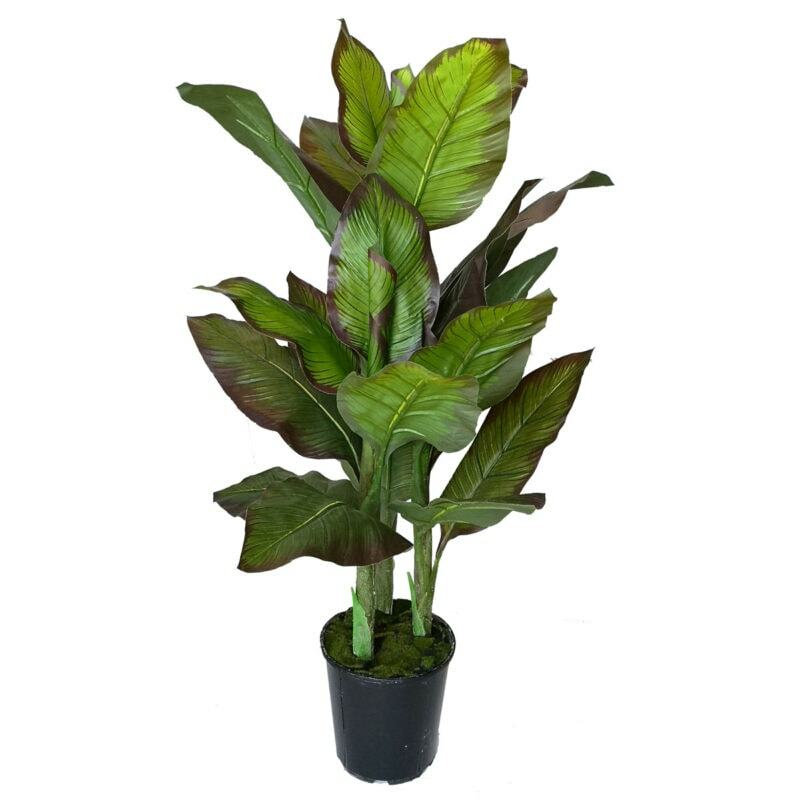 Check out the potted Tamarillo orchid and Weigela Midnight Wine. 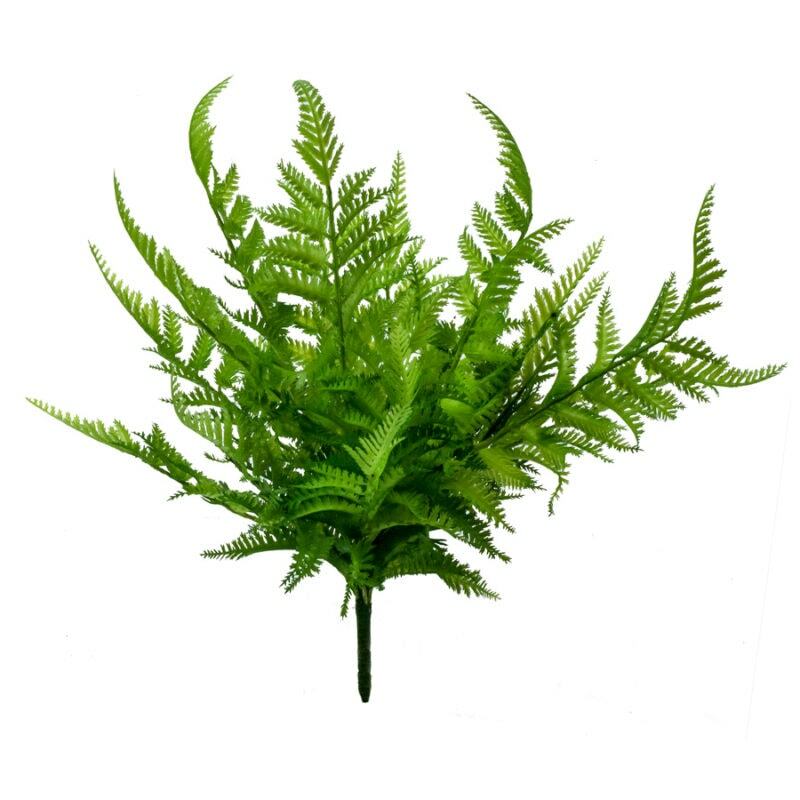 Or try a topiary ball (UV stabilised) to add points of interest to your garden spaces. 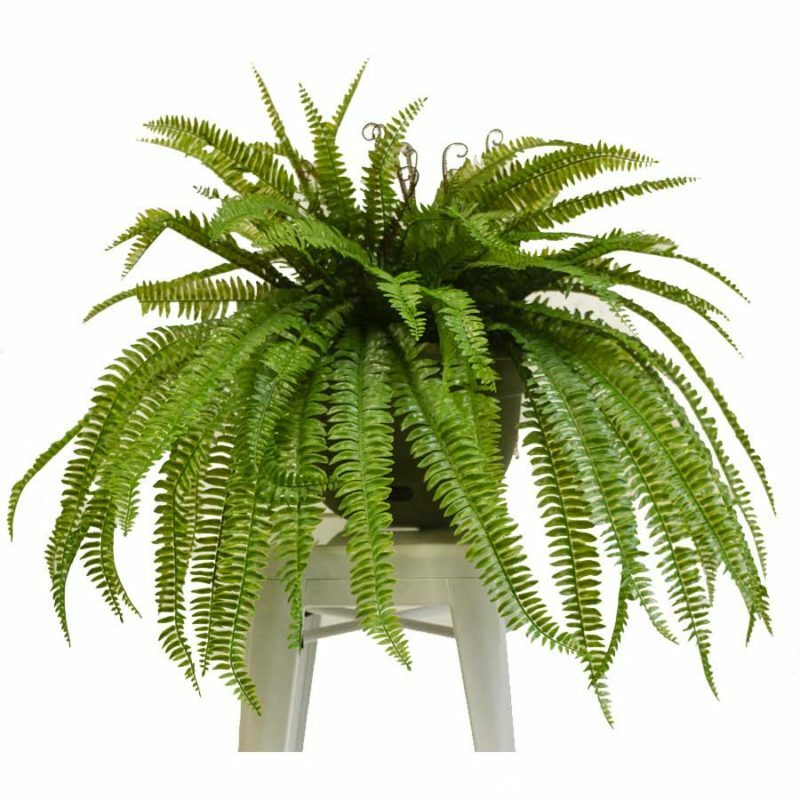 With or without flowers – your choice.Versatile vines are great for hanging baskets, hanging gardens, wrapping around columns and spreading along beams They look impressive en masse. 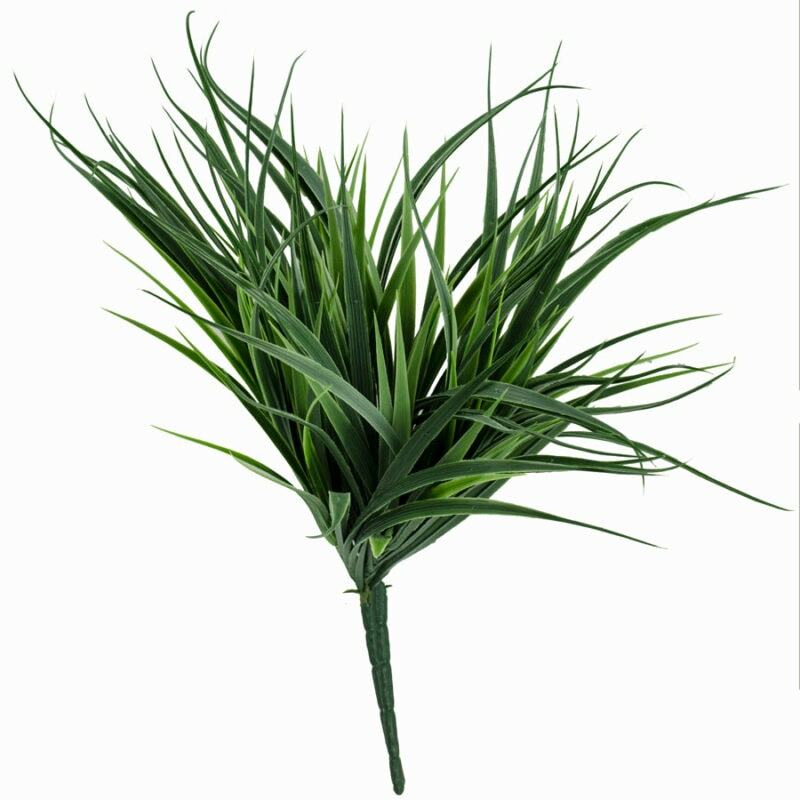 ReadyLeaf service and products are second to none. 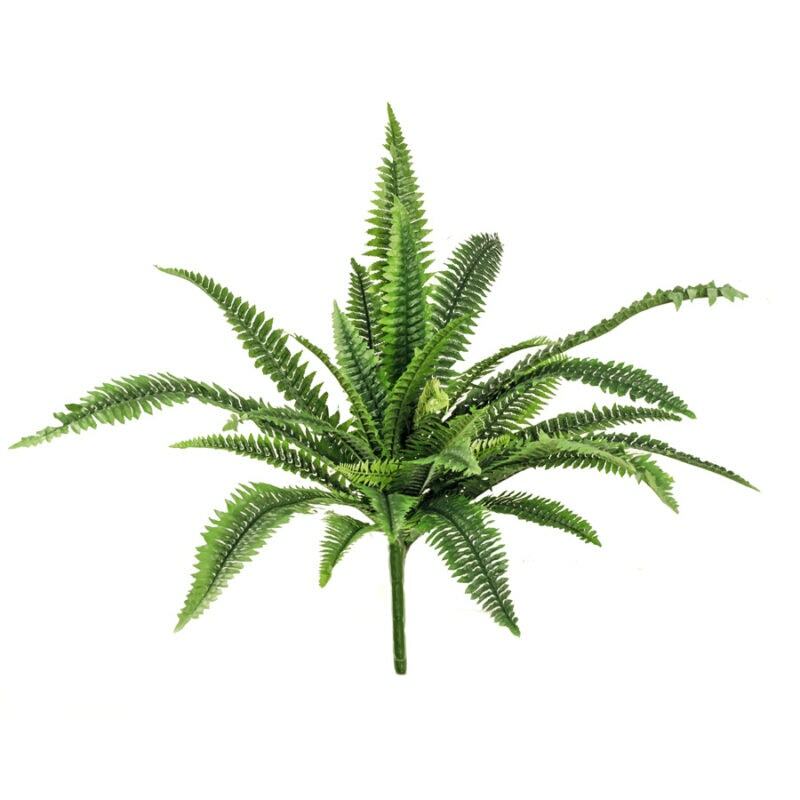 For best quality artificial green walls, faux-leaf screens and artificial vertical gardens, always choose the ReadyLeaf brand.